As a Heart Family, you can invest in your own family photo session vs. waiting to receive one on the Project Mighty Hearts family list. 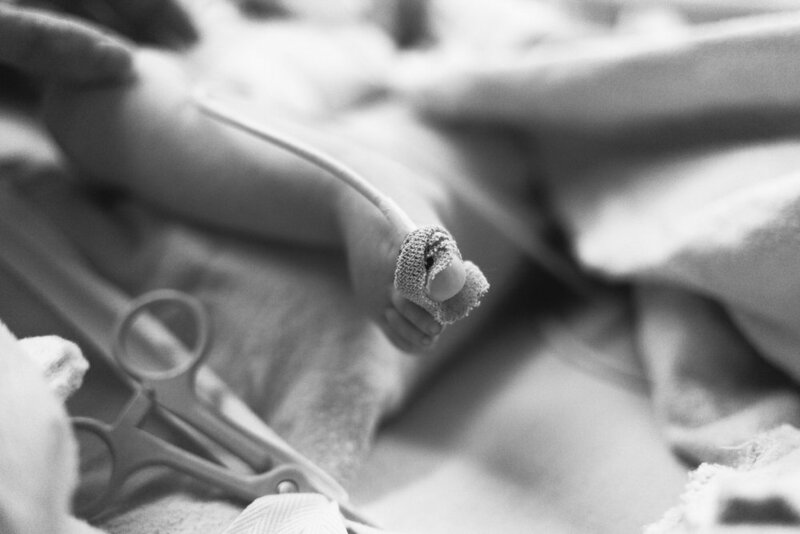 Project Mighty Heart's mission is to provide free, compassionate and authentic photography sessions that document very raw and very real experiences of families whose children have congenital heart diseases (CHD). Choose your preferred session date by following the "book my session" button below. This will hold your session date and time. Within 2-3 days, I will reach out with next steps about a retainer and contract that when are completed will fully secure your session. 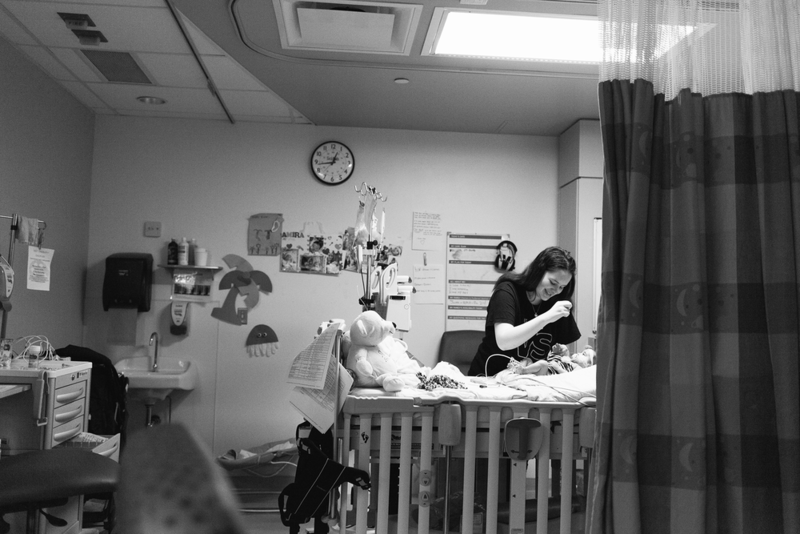 An in hospital session is a way to help tell your Heart Warriors story. These photos are for your Heart Warrior. An opportunity for them to look back at this time in their life, to see how much her parents loved her. To see how resilient and determined they were for her. To look at her parents in a new light once she becomes one herself. These images will provide her with a perspective of her life that storytelling and selfies just can't relay. These photos are also for both you, your partner and your family.To have and be able to look back on when you're 40, 60, 80....for the rest of your life. An fun, happy and joy filled family photo session in the comfort of your home! A way to celebrate your Heart Warrior’s recovery and to include the entire family. My approach to family photography is centered around real and authentic moments. That may mean things get messy, tears are shed and tempers flare. It may also mean that tears are shed from laughing too hard or that there are quiet moments snuggling together. And Heart Warriors at home are no exception! Your journey to recovery at home is as much a part of your Heart Warriors story as is their hospital stay. An opportunity to mark a year of recovery, a celebration of a heartiversary or simply to take pause to appreciate how grateful we are to have our Heart Warriors with us. This session is a great opportunity to invite extended family members, like grandparents or aunts and uncles to be included! A celebration of strength and resiliency. *In hospital sessions must be when your Heart Warrior has been admitted to the hospital and has their own room, due to privacy and confidentiality reasons to comply with SickKids guidelines. **Within the GTA (up to 75km).